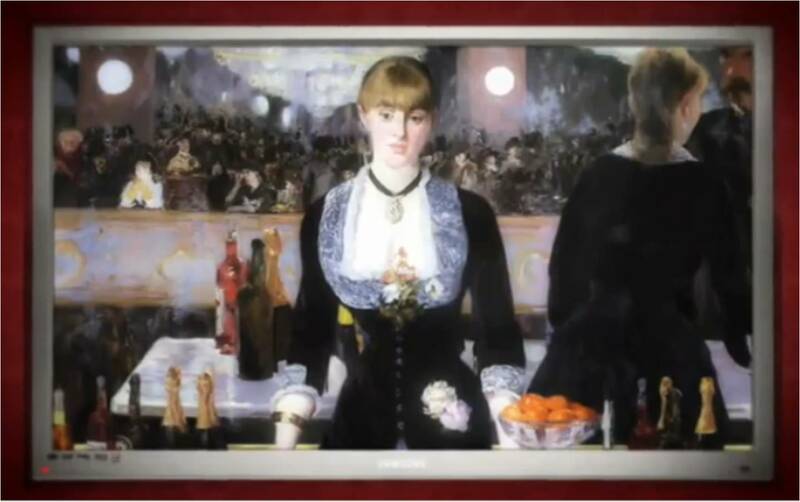 The Old Masters are revisited in a new viral for Samsung 3D LED-TVs. The video purports that the new Samsung 3D LED-TV technology can show us what was really going on in the old masters paintings. We are thus treated to new views on everything from the Mona Lisa to the Reverend Walker skating to Vermeer's 'Girl With The Pearl Earring' and more. The video finishes with the phrase 'A new dimension in TV. Because the old stuff is rubbish.' Users are then pushed to www.facebook.com/samsungtv where there is more information about the products and details of upcoming 3D TV events. The content is edgy, but I think this has potential to spread. Can it beat the Samsung LED Sheep film of 2009? ....and kudos for reviving the shark / helicopter (fake) viral image too! (Original story on the shark meme here). You Tube link is not working (copyright claim by Samsung Electronics). I found another copy at metacafe.